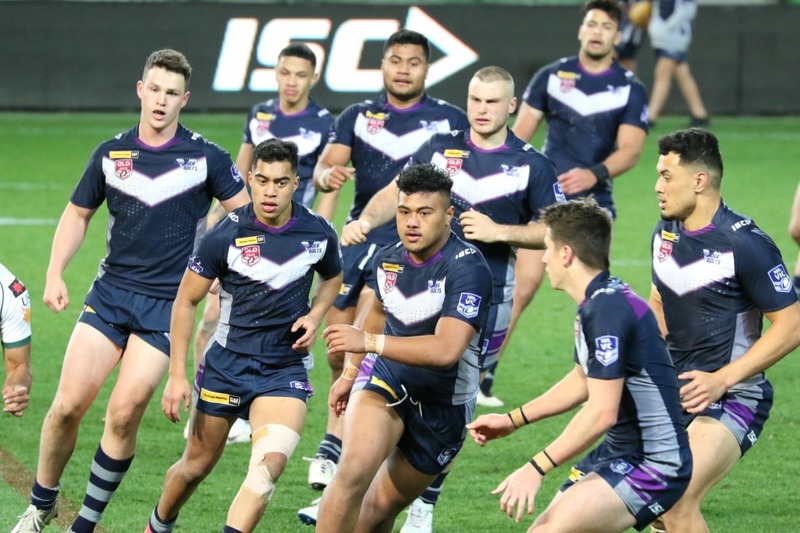 NRL Victoria would like to thank those players who trialled for the 2019 U20's and U18's Victoria Thunderbolts and NRL Victoria U16's Development Squad at the Open Trials held on Saturday. 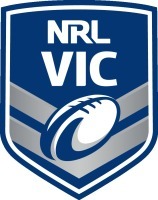 Over 150 players trialled across the 3 teams with a high standard of Rugby League played throughout the day. Congratulations to those players who have been selected for the Invite Only trials this Saturday 20th October at Casey Fields, Cranbourne. All successful players will recieve an email with further information.